Do You Need A Electrician In Milford Haven, Haverfordwest Pembrokeshire? 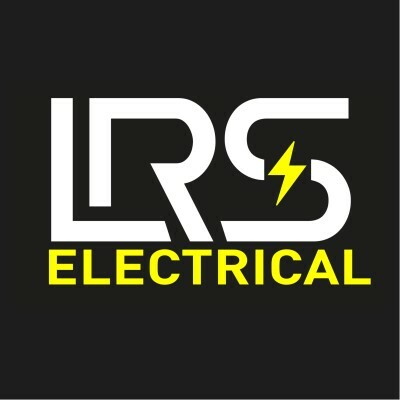 LRS Electrical are electricians in Milford Haven, Pembroke and Haverfordwest Pembrokeshire. We offer only the best service across Pembrokeshire to both new and existing customers. We pride ourselves on offering the very best service at competitive prices. Electricians and Renewable Engineers covering South Wales. 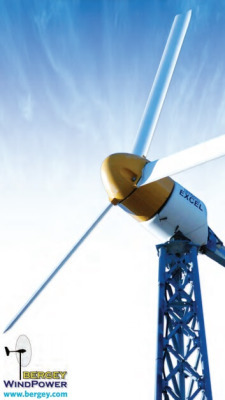 We offer a wide range of services from Bergey wind turbines servicing, biomass servicing, full rewires, new builds to lighting.